When Data's grandpa is diagnosed with an incurable illness, he doesn't express much grief, and in return, his grandpa steals his body and makes a play at immortality. It would have been a perfect plan, but the old man was set in his ways, and really doesn't know how to act in a modern, professional starship setting. Will the crew catch on that Data is once again not who he claims to be? Will Data's bad behavior get him locked up in Rura Penthe? Can he pass a Voight-Kampff test? It's the episode where the Star Trek trading cards prove that they're worth what you pay for them. Our WORLD TOUR OF SEVERAL AMERICAN CITIES kicks off next week in Los Angeles on Friday, November 13 with William H. Macy, Chicano Batman and Baron Vaughn - get your tickets now! 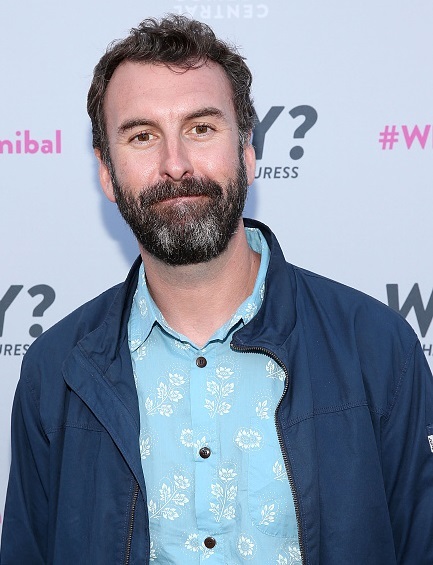 Actor, writer and stand-up comedian Matt Braunger always knew that he wanted a life in comedy. He was so sure of this career path that he never seriously considered a backup plan. It was, as he puts it, comedy or die. Thankfully, it’s been the former and his observant sense of humor is on full display in his latest comedy special, Big Dumb Animal. Along with being a cast member on the final season of the sketch comedy show, MADtv, he’s acted on numerous television shows including the United States of Tara and Pushing Daisies. He’s also made appearances on the Late Show with David Letterman, the Tonight Show with Conan O’Brien and Chelsea Lately. Braunger joins Jesse to talk about playing the dumb, clueless husband in television commercials, how he’s worked to be less negative and enjoy the present moment, and why it’s so important to try (even if you fail). Big Dumb Animal is available now for streaming on Netflix. 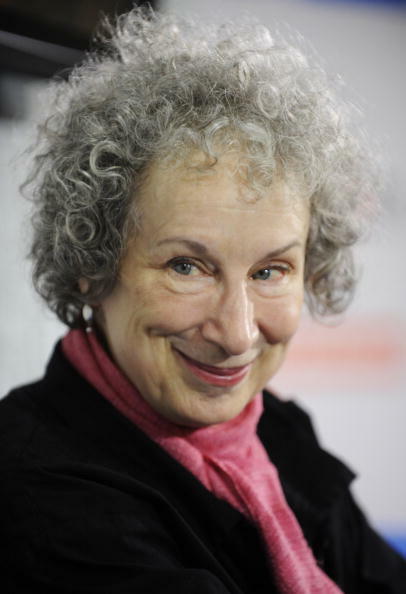 Canadian-born author and poet Margaret Atwood has had an extremely successful career as writer, despite, as she relays to us, the fact that she was not the most memorable or exceptional English student. Her work includes the novels Cat’s Eye and The Handmaid’s Tale as well as many volumes of poetry, and often deals with feminism and politics. Her latest novel, The Heart Goes Last is a dark comic take on the near future, where lawful people are imprisoned and the lawless are free. The narrative was first introduced to readers in serial form on the website Byliner, and takes on its full shape as a novel which explores issue of sexuality and sexual politics. Atwood spoke with our contributor Guy Branum to discuss why she believes a novel is an opportunity to share an experience rather than a pulpit from which to preach, delves into her favorite aspects of Shakespeare, and shares her favorite version of her own origin story as a writer. The Heart Goes Last is available now. If you liked this, let someone know! Click here to share this. In 1977, the country of Jamaica was in economic and social turmoil. 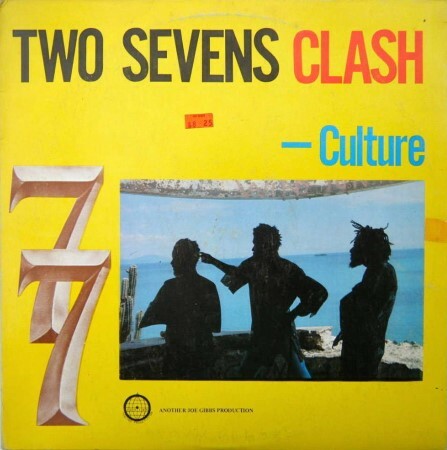 Only 15 years after it gained its independence, the country was experiencing difficulties that some believed were signs of the coming apocalypse, specifically on the date of July 7, 1977, the day the two sevens would clash. Jesse shares how the voice of hope came in the form of Joseph Hill, the frontman of a reggae band called Culture. If you liked this, let someone know! Click here to share this..